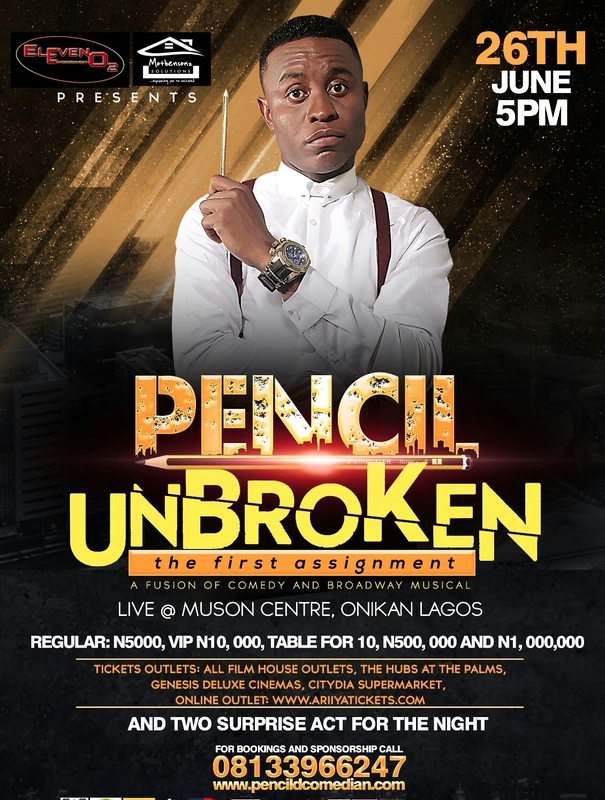 Fast rising comedian, Pencil D Comedian, will host the maiden edition of his comedy show titled “PENCIL UNBROKEN - The First Assignment”. The show will feature an evening of Comedy and Broadway Musical with the biggest performers in the entertainment industry. 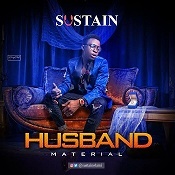 Comedians billed to thrill include Alibaba, AY, Gordons, Ushbebe, Shakara, Teju Babyface , Romeo, Kenny Blaq, Okey Bakkassi, Ajebo Dan d Humorous, Senator, MC Shakara, Wofai Fada, Funnybone, Seyi Law. 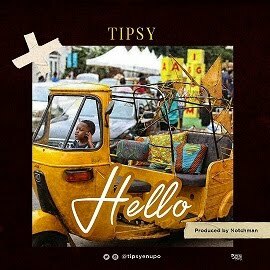 Music by Dj Jimmy Jatt on the turntables and musical performances from Iyanya, Phyno, Ice Prince, KCEE, Seyi Shay, Harrysong, Praiz, Oritsefemi, Yemi Sax, Reekado Banks, Yemi Alade, YCEE, Orezi, Vector, Mr 2kay, Humblesmith, Sean Tizzle, Tjan, Rayce, Reminisce, Bracket. Tickets Outlet – Genesis Deluxe Cinema, All Film House Outlet, The Hubs at the Palms, Genesis Deluxe Cinema , CityDia Supermarket.